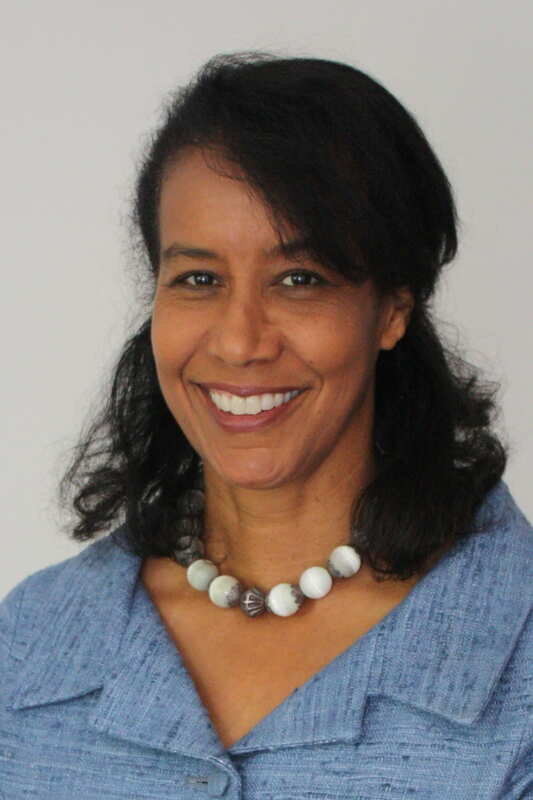 Ina Coleman is a consultant in Organizational Development at Sirenia Partners, focusing on inclusion, diversity and gender equity. She analyzes organizations environments and recommends changes to improve inclusion, employee morale and efficiency. Ms. Coleman has significant experience communicating a compelling business case for fostering diverse and inclusive workforces. She assesses, recommends, and assists in implementing the tools necessary to change mindsets surrounding the purpose and benefits. A graduate of Stanford University and Harvard Business School, she serves on several boards, including Harvard Business School’s Board of Dean’s Advisors and is Vice-Chair of the Los Angeles World Affairs Council Board of Directors. At Stanford University, she serves on the Council of the Humanities and Sciences, the Clayman Institute for Gender Research and the Center for Comparative Studies in Race & Ethnicitiy (CCSRE). In addition, she serves on the advisory board of LA-Tech.org, a non-profit initiative of the Los Angeles Tech Community and is an advisor to several start-ups.